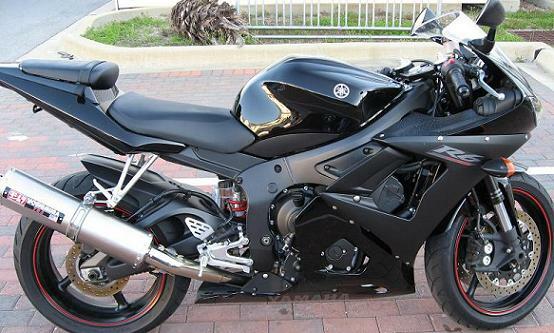 Description My R6 was stolen from the 3rd level of my apartment complex�s �secure� underground parking after only living here for a few months. The crooks knew exactly where to go since they did not bother with the bikes on the 2nd floor. What�s worse is the crooks at GEICO will not cover my loss. It was my prized possession and I want it back! It had an integrated rear turn signal and Yoshimura tail pipe. A distinctive scratch runs along the left rear seating panel.